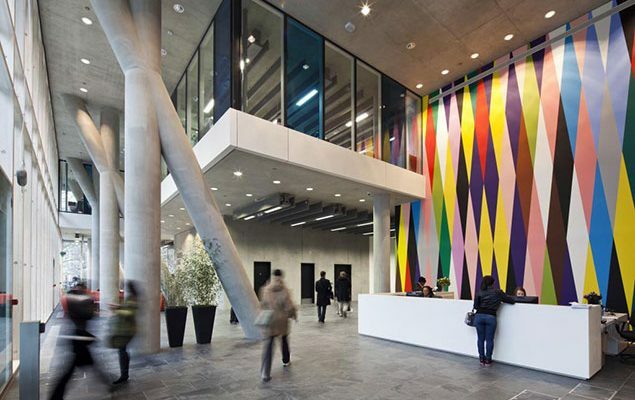 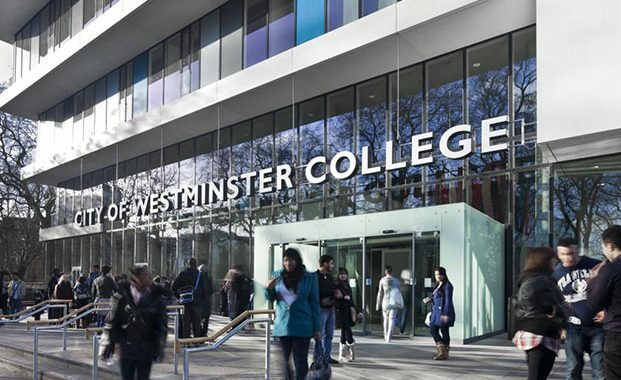 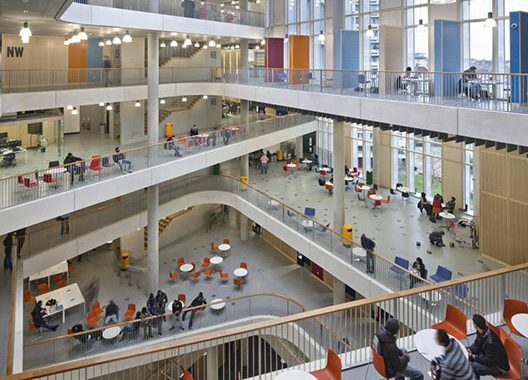 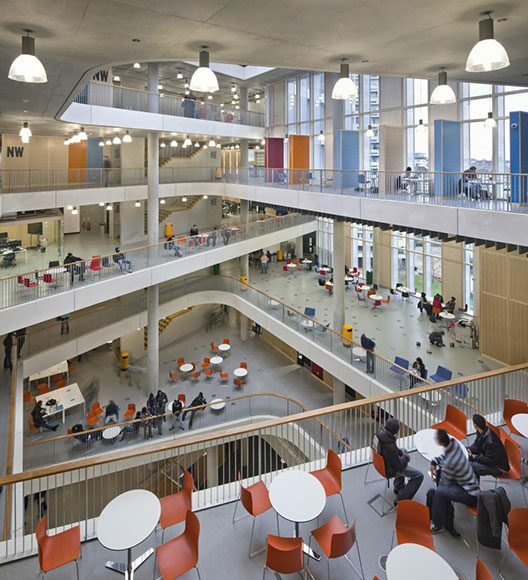 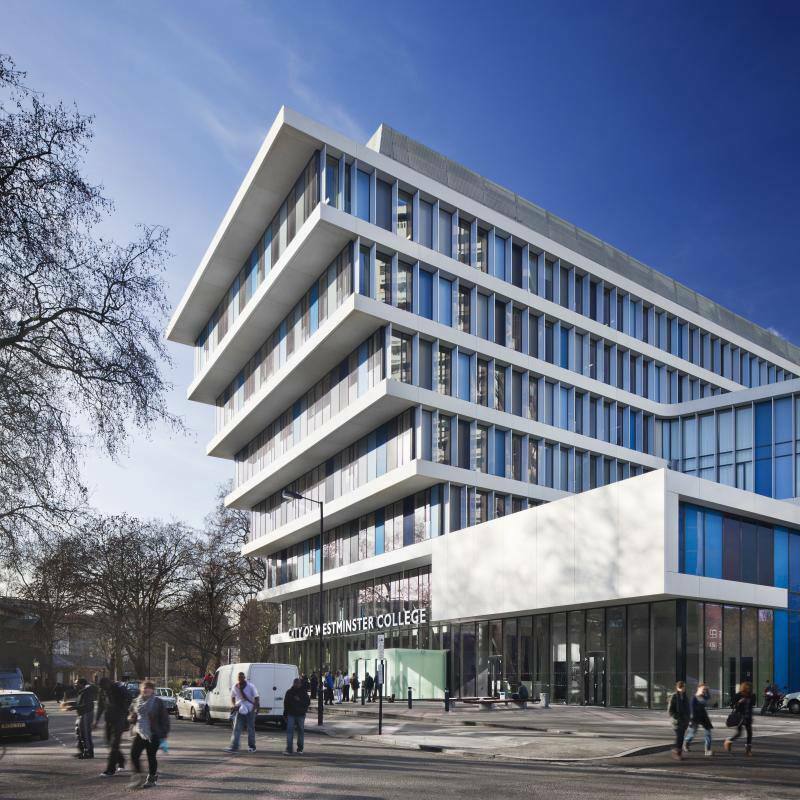 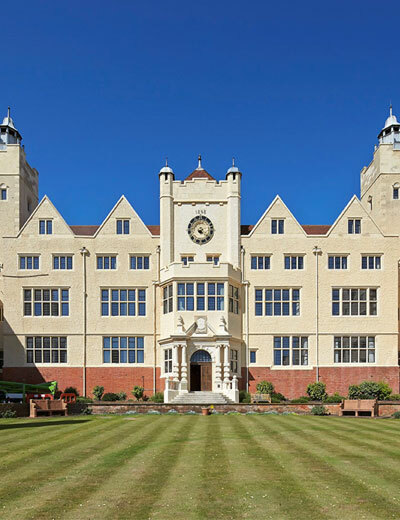 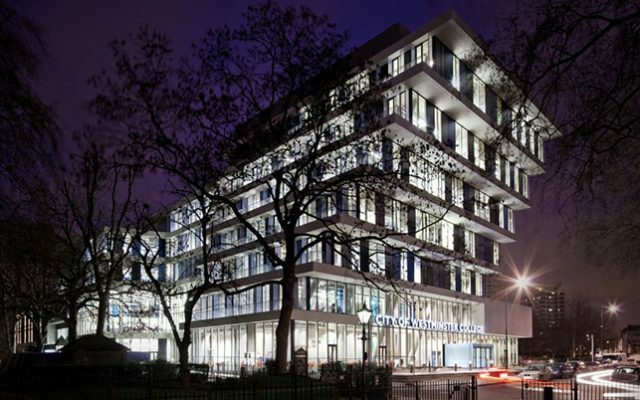 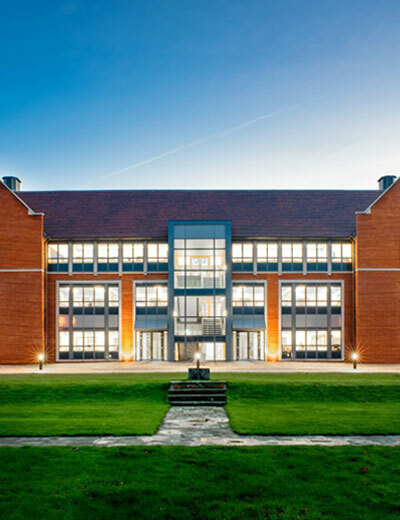 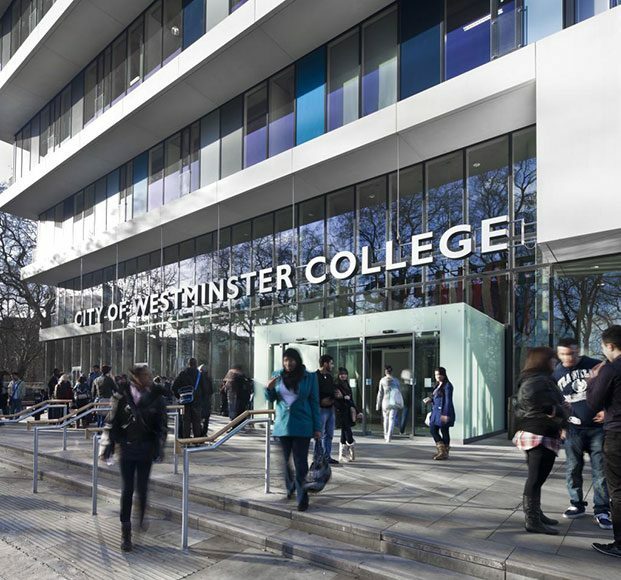 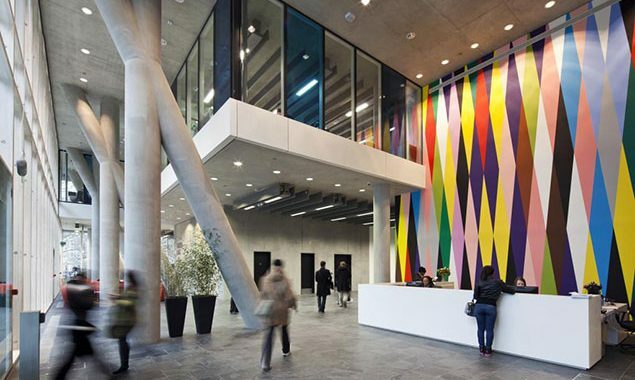 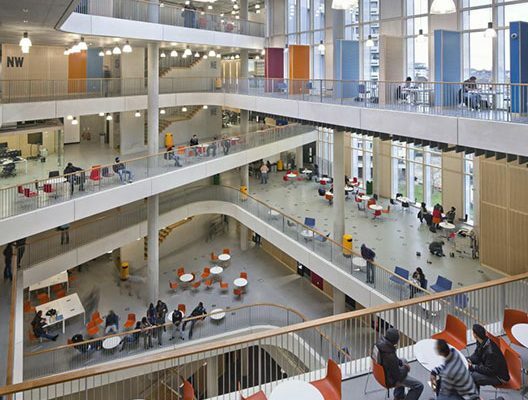 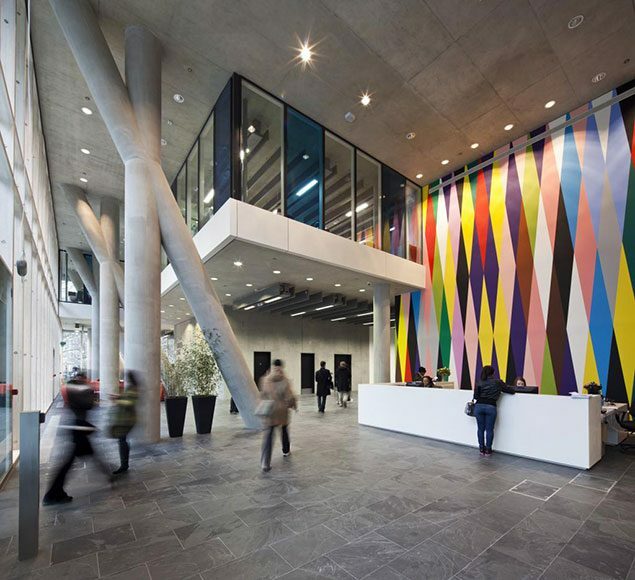 The City of Westminster College entered a new and exciting phase in its 100-plus year history in January 2011, with the opening of the new Paddington Green Campus. 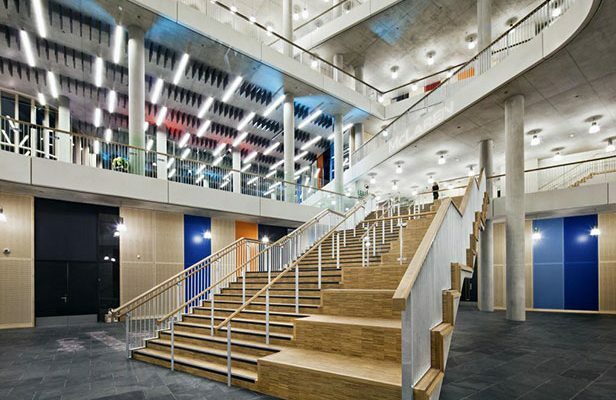 The project received a RIBA Regional Award in 2011. 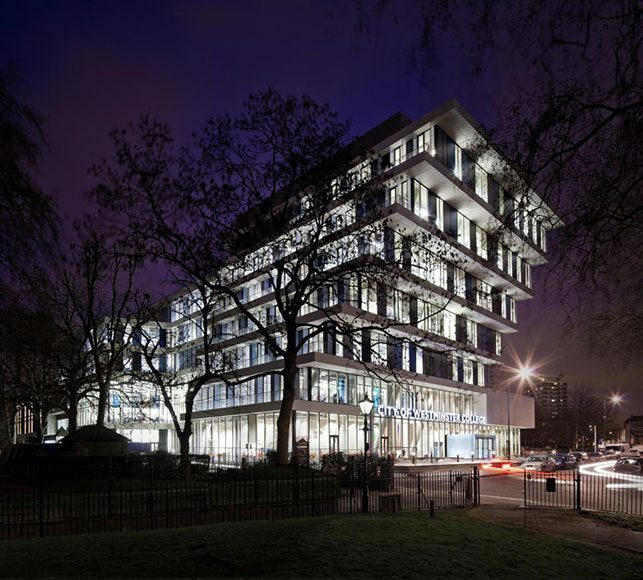 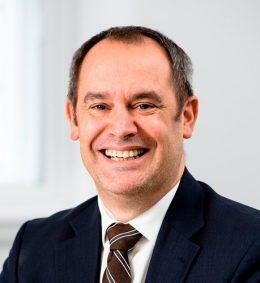 Stace provided Quantity Surveying and Employer’s Agent services. 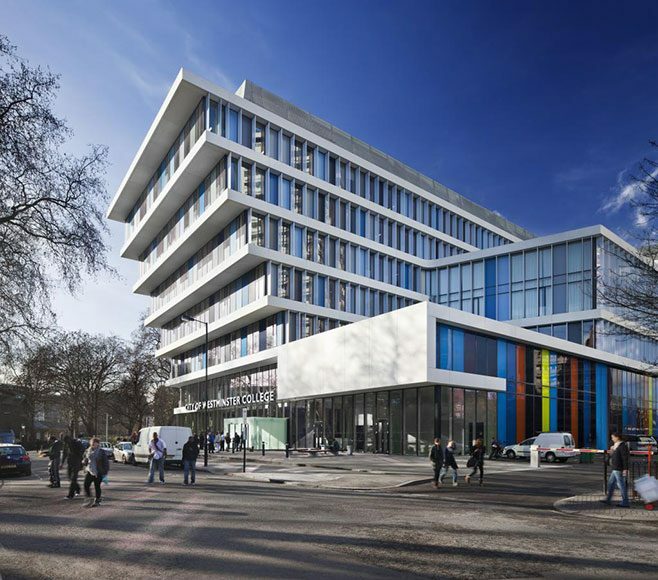 The £102 million Campus, largely grant funded by the Learning and Skills Council, was designed to be in tune with the historic nature of the local area and take advantage of its superb site overlooking Paddington Green and St Mary’s Gardens. 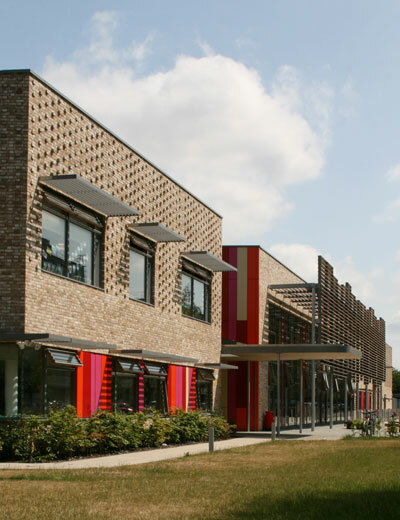 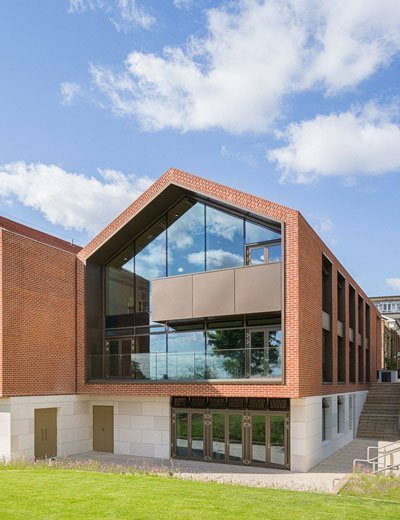 The project encompassed sustainability requirements, including green roofs and combined heat and power plant, and incorporates extensive outdoor spaces into its innovative stepped design, maximising light and space, whilst respecting local surroundings. 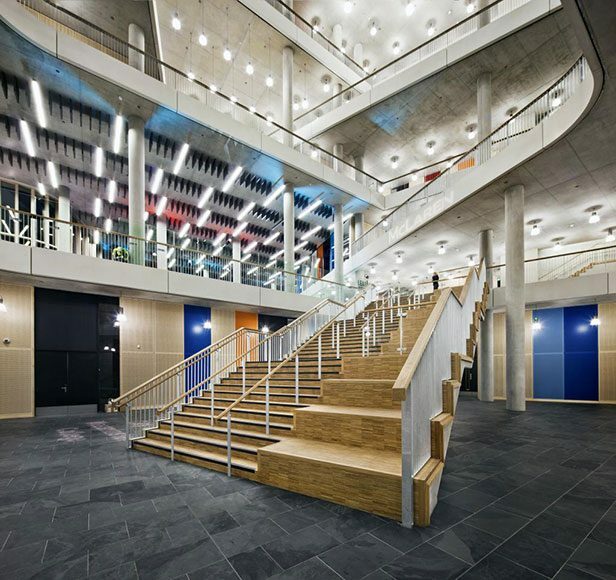 The refurbishment was achieved in a challenging 4 month programme through the use of a JCT Design and Build contract, which allowed the team to liaise with the contractor and the designers on an almost hand-to-mouth basis as the challenges of the existing building unfolded. 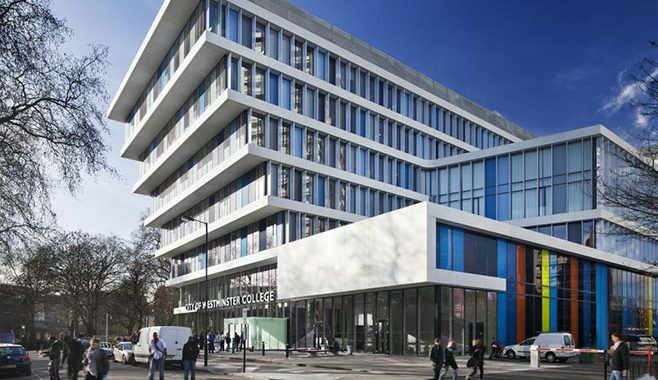 During the demolition and construction phase Paddington Green students were relocated to a well-equipped temporary home on the other side of the Westway at Paddington Basin, moving back to Paddington Green Campus in time for the start of the new term in 2011.